Apple’s iCloud was recently in the middle of a huge controversy. Hackers reportedly hacked into Apple’s iCloud servers and managed to get hold of compromising photographs of dozens of celebrities. Apple was quick to deny that it’s severs and offerings featured any vulnerabilities, after conducting a 40 hour investigation into the matter. Nevertheless, one of the things that was of concern in the entire matter was that some celebrities claimed that they had long deleted some of the photos which surfaced on the internet. This led to a belief that your photos and other data does indeed remain on iCloud, even after you delete it from your device. So even if you’re thinking that no hacker would be interested in accessing your private data on the iCloud, it should nevertheless be wise to know how to delete photos from iCloud. There are several services on the internet where others with a malicious intent can be paid to access your private data. So take a look below to learn how to delete your photos from the iCloud. To start, check whether your photos are being sent to iCloud. You can do this by accessing the iCloud menu in options and checking whether it says ‘On’ next to photos. If it says on, then the photos in your My Photo Stream section of the photos app are being sent to iCloud. 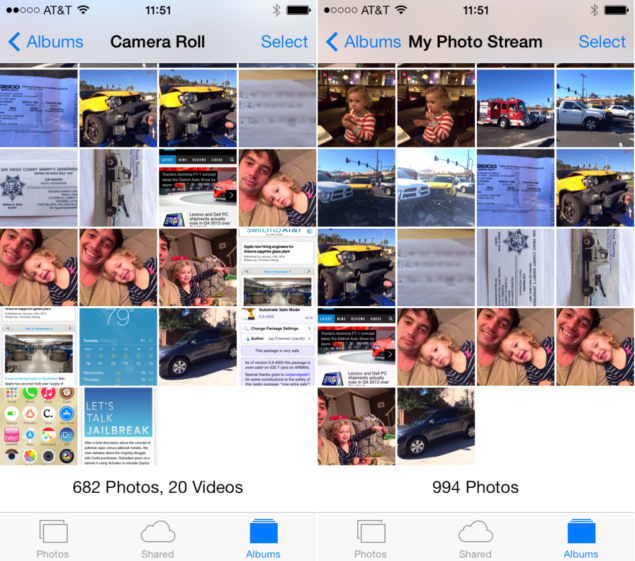 Access your My Photo Stream from the photo app on your iOS device. Click on ‘Albums’ and then continue. Make sure you’ve accessed My Photos Stream and not Camera Roll. Both of these menus are shown below. Select the photos you want to remove from My Photo Stream. If you want to remove multiple images, then tap on the Select option shown on the top right corner. Be sure that you absolutely want to get rid of these photos, since this will remove them from all of your devices. Things are a little bit more trickier on your map, as accessing your photos stored on iCloud isn’t that simple as on an iOS device. 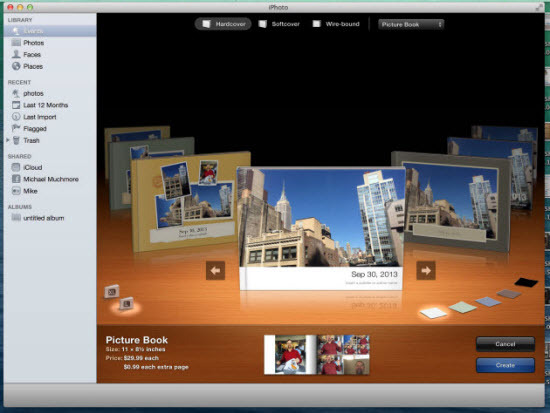 To access your iCloud photos on a Mac, first access iPhoto. Then click on iCloud folder to check your iCloud images. Click on the iCloud tab on the left side menu on the iPhoto app. You can now select as many images that you want and remove them from iCloud. It would be wise to double check on your iOS device if you have one to make sure that the photos are really gone.